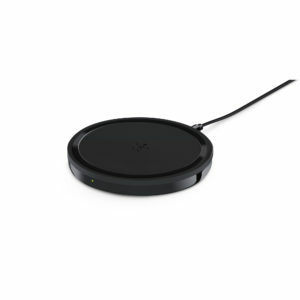 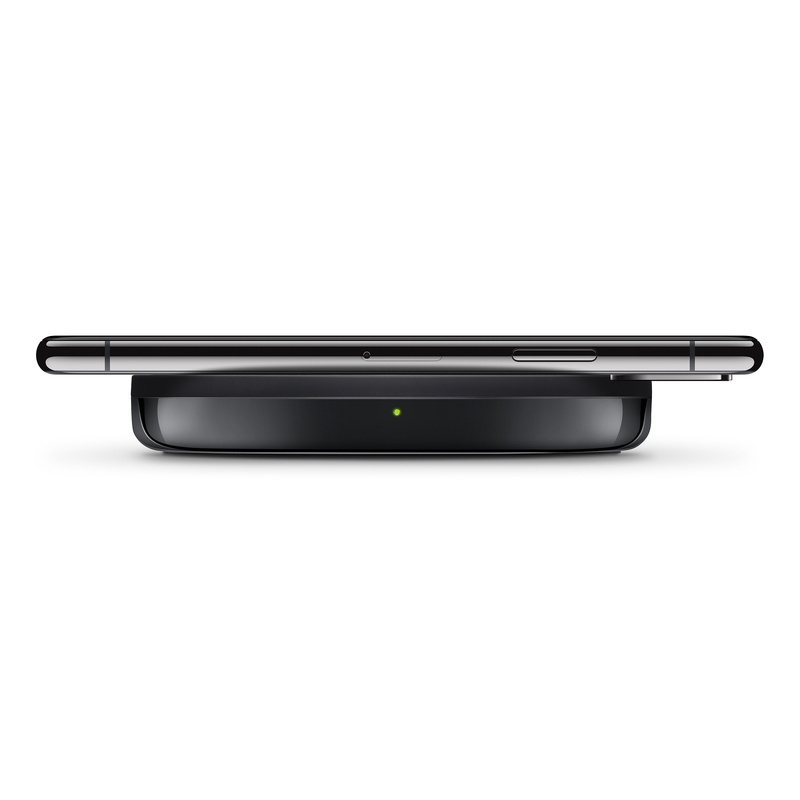 The Belkin BOOST UP Special Edition Wireless Charging Pad gives you a new and effortless way to charge your iPhone XS, iPhone XS Max, and iPhone XR – wirelessly. Simply set your iPhone down on the Boost Up Wireless Charging Pad and get fast wireless charging performance. 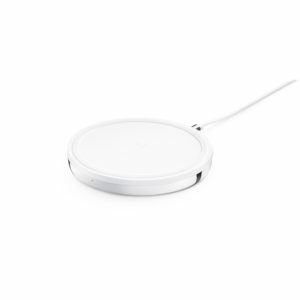 This Special Edition wireless charging pad features a stainless steel base with a highly polished chrome finish and a soft silicone matte surface that grips your iPhone. Premium stainless-steel construction and highly polished chrome finish are as durable as they are good looking, and the small footprint takes up minimal space. Charge through most cases – up to 3mm thick.